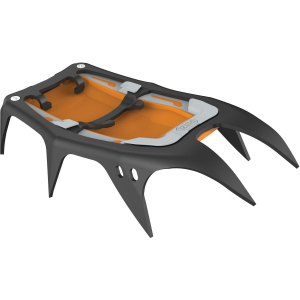 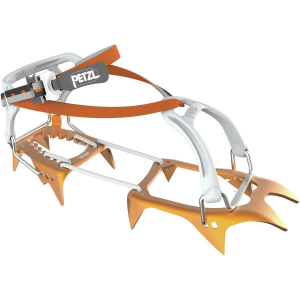 Petzl equipped the Dartwin Crampon with long, thin dual points and angled points at the second and third rows for efficient ice climbing. 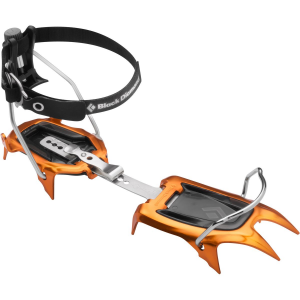 The thin front points penetrate ice efficiently, and they're longer for improved stability. 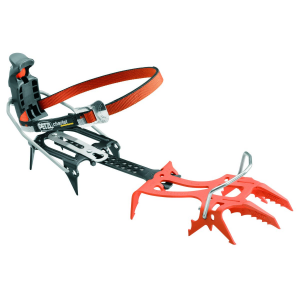 Angled toward the front, the second row of toothed points add support when front-pointing, and the third row of toothed points angle toward the back for secure foot placements. 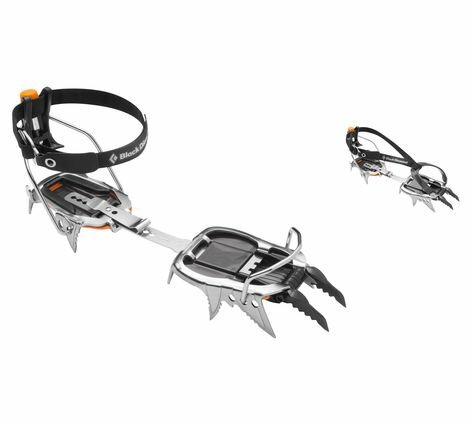 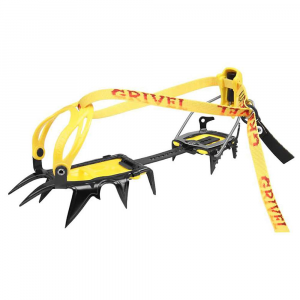 Petzl Alpine & Ice Climbing Dartwin Crampon-Leverlock Fil T21ALLF. 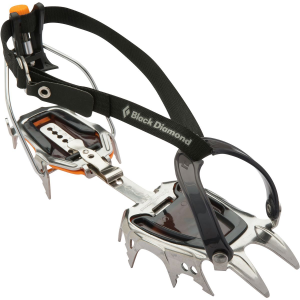 The two front points are thin to ensure good ice penetration and offer great stability when loaded.